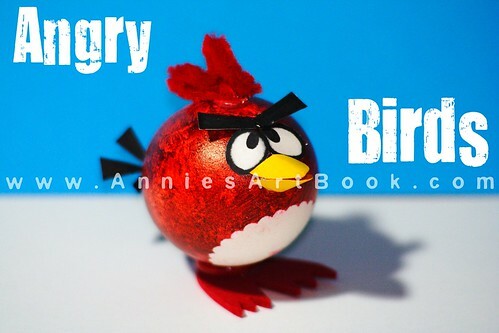 Annie's Art Book- Food: Happy Easter with Angry Birds egg coloring! 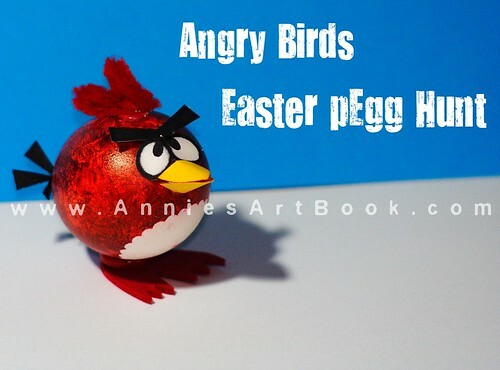 Happy Easter with Angry Birds egg coloring! If you would like to see how I decorated the real boiled eggs as Angry Birds, watch this video!